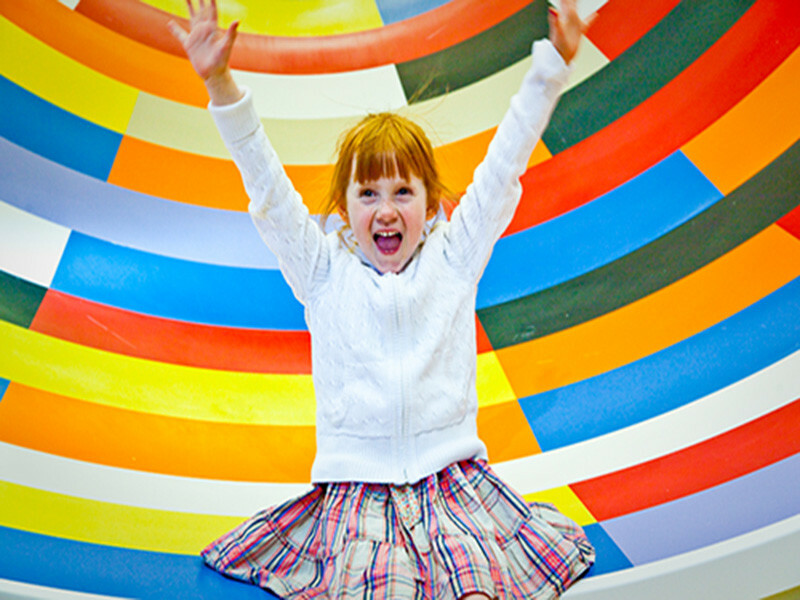 A fun family destination! 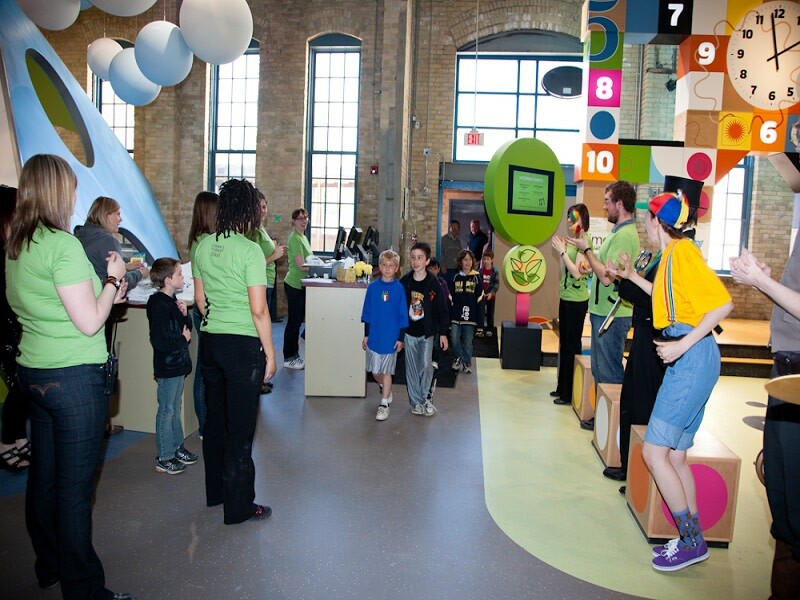 Housed in the oldest surviving train repair facility in Manitoba, the Children’s Museum features 12 permanent galleries that spark creative learning. 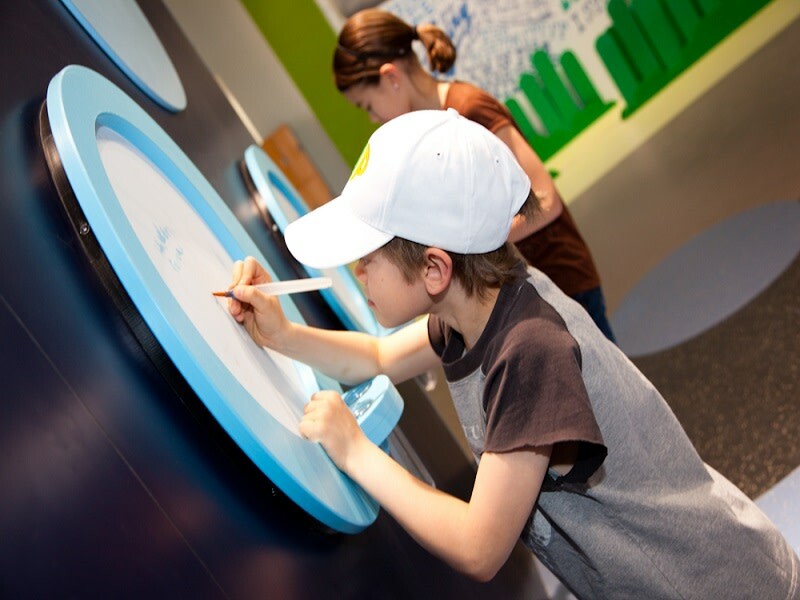 Visitors can hop aboard an authentic 1952 diesel locomotive and 1910 Pullman passenger coach, explore the five-storey tall Lasagna Lookout, test their perceptions in the giant Illusion Tunnel, perform water experiments in the Splash Lab, and much more. 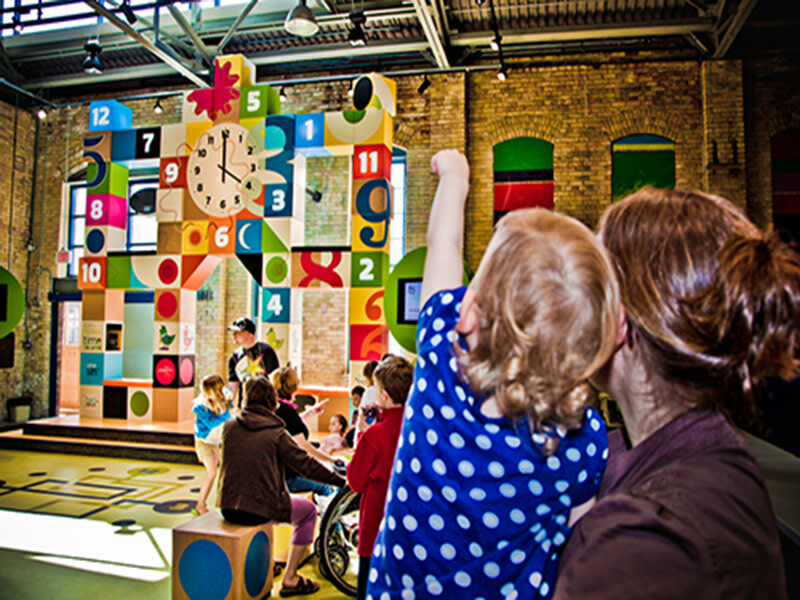 A toddler-exclusive space, Tot Spot serves the needs of the museum’s smallest visitors. During the holiday season, take a stroll through the land of fairytales in Eaton’s Santa’s Village. 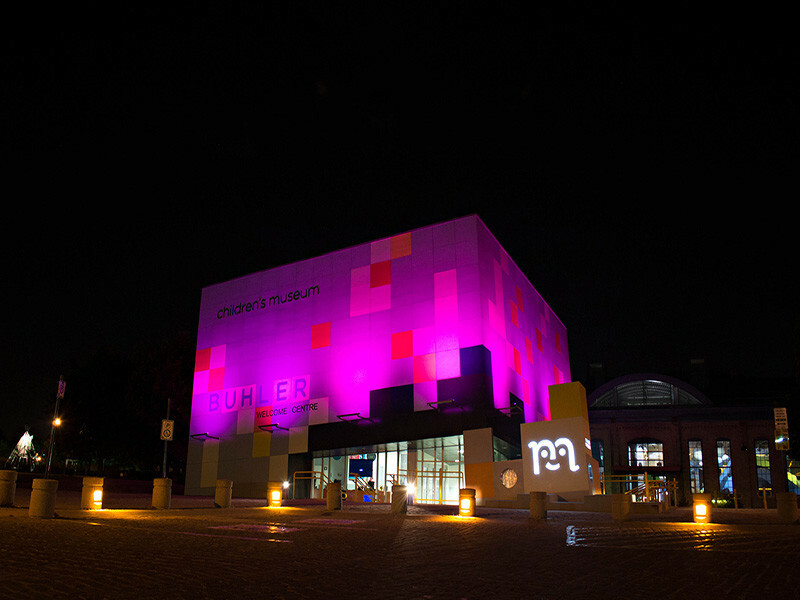 All that plus public programs, workshops and special events! Open daily. 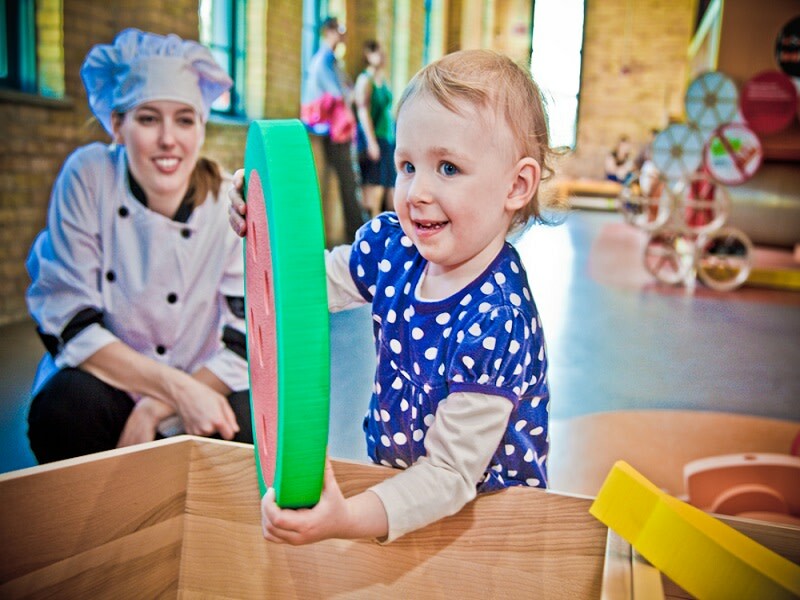 Check out our review of The Children's Museum on our Only in the Peg blog.